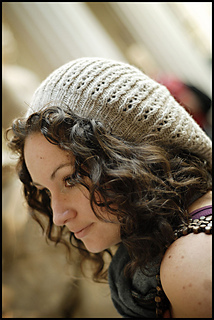 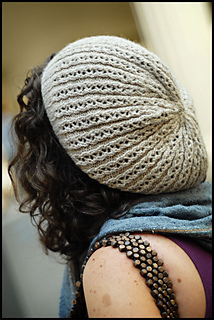 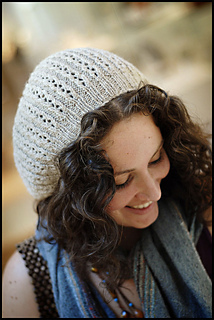 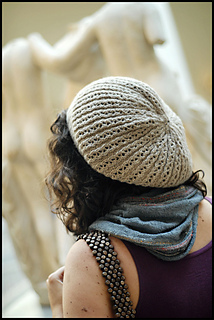 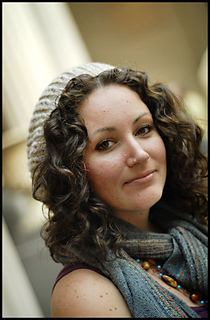 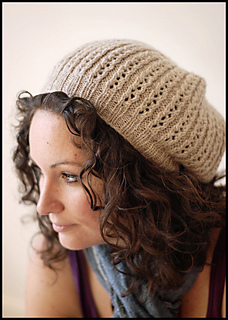 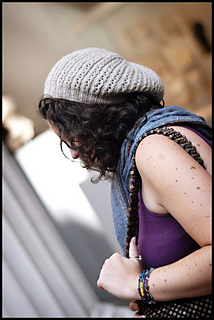 A shapely shetland hat with a simple, elegant lace repeat & a healthy dose of slouch. 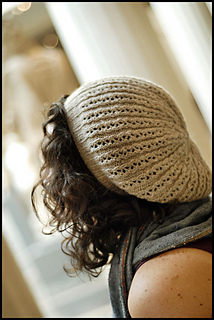 Hat is worked in DK weight shetland wool. 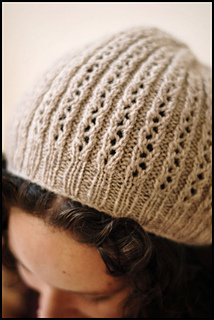 Lace motif is integrated into shaping of hat. 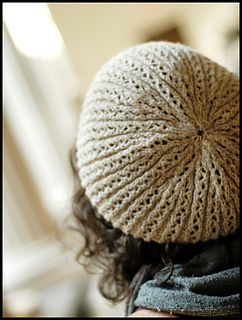 I hope you enjoy working this pattern, and thank you for your continued support!